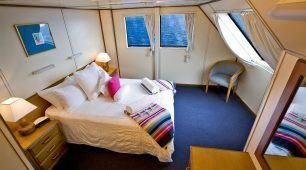 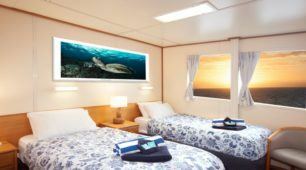 When visiting Port Douglas visiting the Great Barrier Reef will certainly be high on your list of things to see and do. Our Port Douglas Great Barrier Reef Tour is the perfect scuba dive and snorkel day tour to the outer edge of Australia’s Great Barrier Reef! 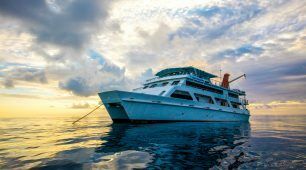 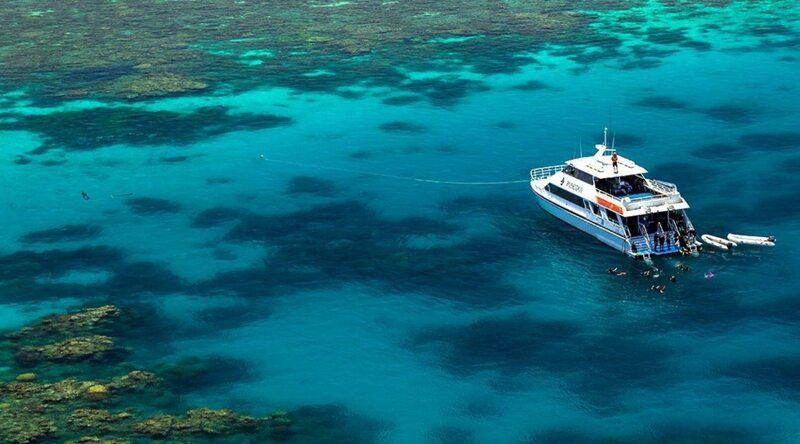 On your Port Douglas Great Barrier Reef cruise you have the choice to snorkel and (certified) scuba dive at 3 sites on Agincourt Reef. 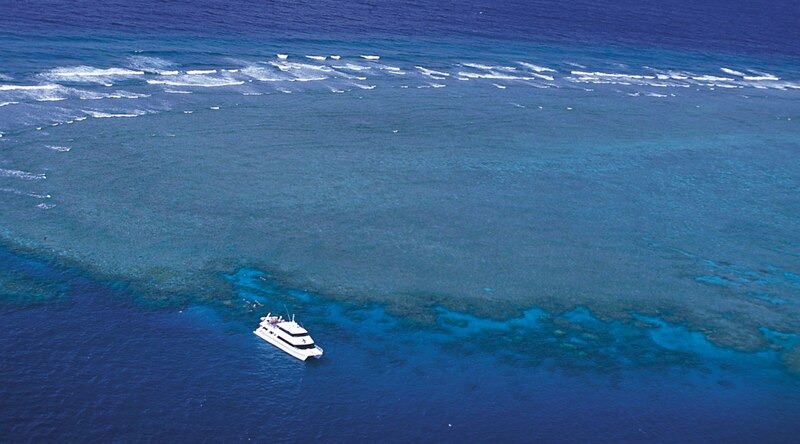 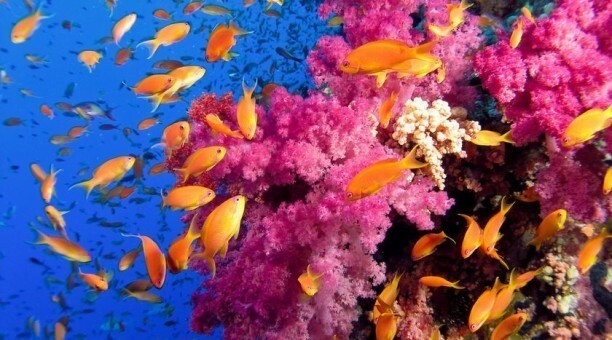 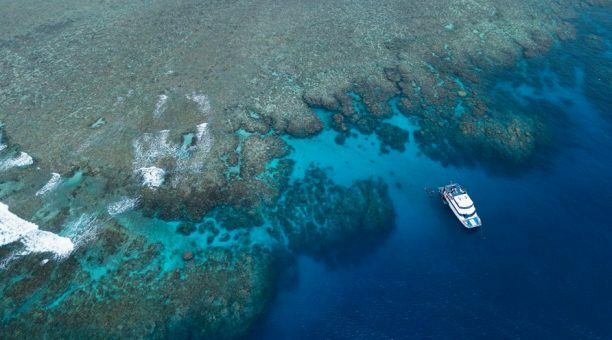 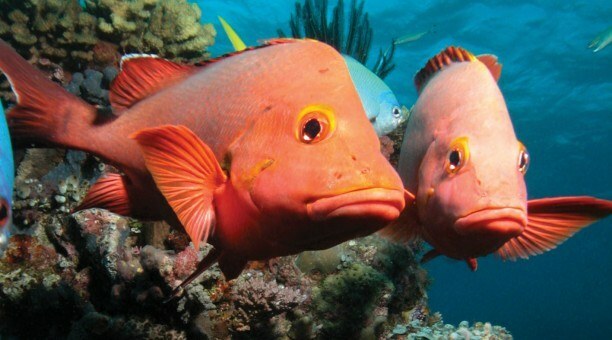 Part of the world famous Ribbon Reefs, Agincourt Reef is on the outer edge of the Great Barrier Reef. 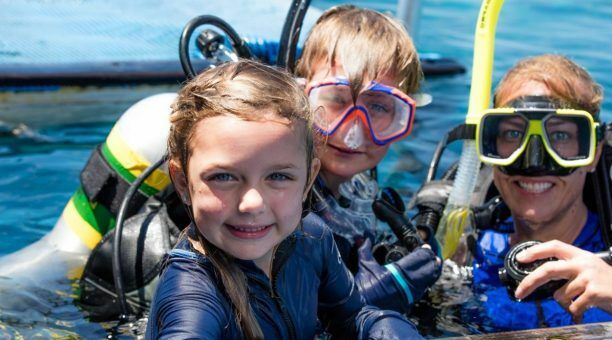 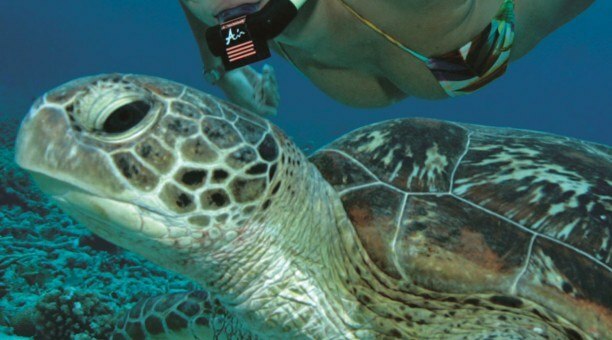 Scuba diving or snorkeling at Agincourt Reef will give you the opportunity to come face to face with reef sharks, barracuda, turtles, Maori Wrasse, Parrotfish and Cuttlefish. 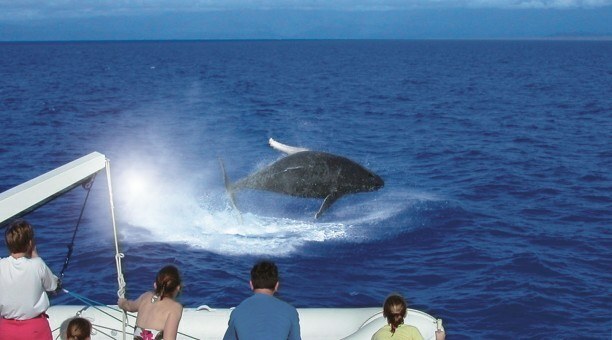 During May to September the Port Douglas Great Reef Tour has a special permit allowing passengers to swim with the Dwarf Minke Whales if encountered. 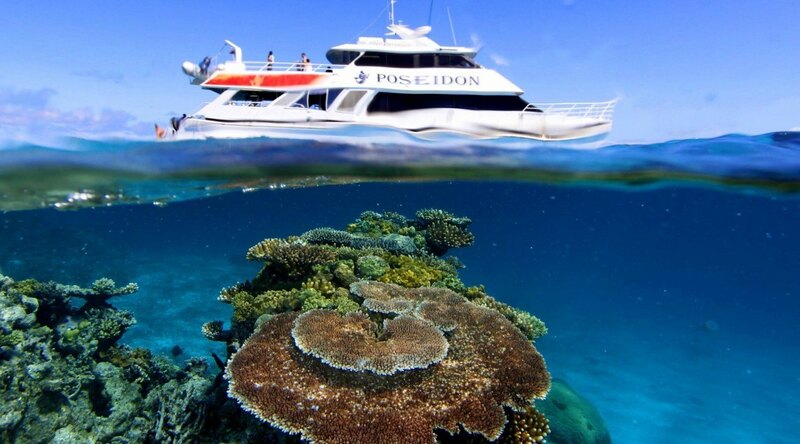 To look at other great tours in Port Douglas, click HERE! Please note there is no introductory scuba diving available.